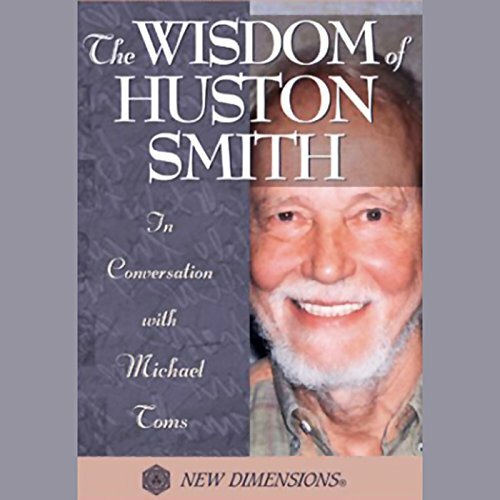 Showing results by author "Huston Smith"
With Huston Smith as your personal guide, you will examine the defining perspectives within the world's central religions - the teachings that have touched his own life directly - and learn how these traditions differ while retaining a common interior language that speaks to our highest aspirations. Religions of the World looks beyond information, beyond doctrine and dogma, into the wisdom at the very heart of these great traditions. Audio bad and not even the right book. Huston Smith, the man who brought the world's religions to the West, was born almost a century ago to missionary parents in China during the perilous rise of the Communist Party. 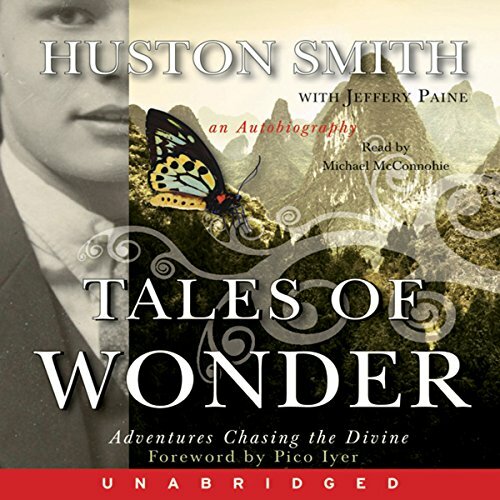 Smith's lifelong spiritual journey brought him face-to-face with many of the people who shaped the 20th century. His extraordinary travels around the globe have taken him to the world's holiest places, where he has practiced religion with many of the great spiritual leaders of our time. Takes of wonder for sure, by a wonderful man. The story of Islam is one we urgently need to hear. 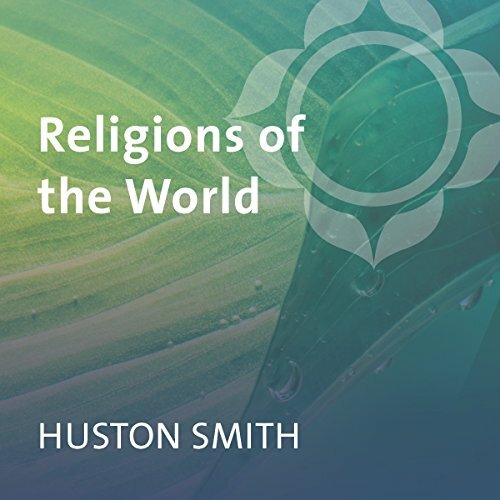 Now Huston Smith, the legendary authority on comparative religions, summons a lifetime of scholarship and insight to offer this welcome listener's guide to the most persistently misunderstood religion in the world. 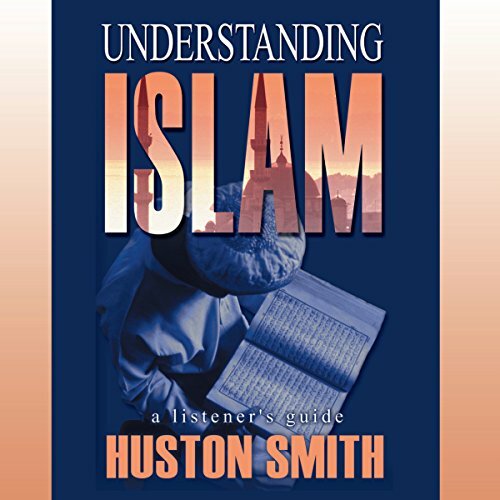 Smith takes us back to Islam's founding lineage, revealing its inspiration in Greek philosophy and its common roots with both Judaism and Christianity. 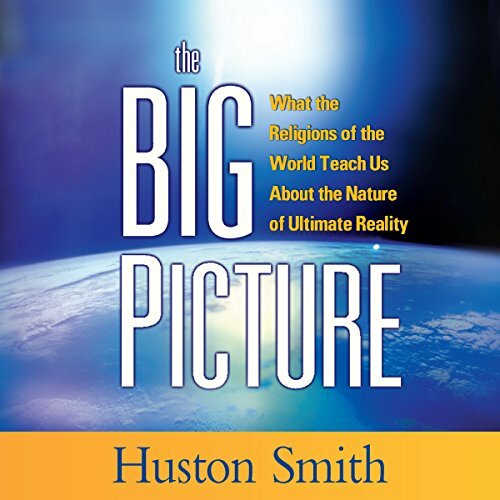 In The Big Picture, Smith draws from his lifetime of scholarship to describe for us the nature of ultimate reality. His description combines the most up-to-date findings of science with the enduring truths of the world's greatest religions, an alignment that offers firm grounds for hope. The vision is mystical and, as supported by the evidence Smith introduces, completely believable.